This list was first compiled by Scottish Mountaineering Club member Sir Hugh Munro and printed in the Scottish Mountaineering Club Journal in 1891. Until then it was not known how many mountains in Scotland exceeded 3,000 feet and the list caused quite a stir. 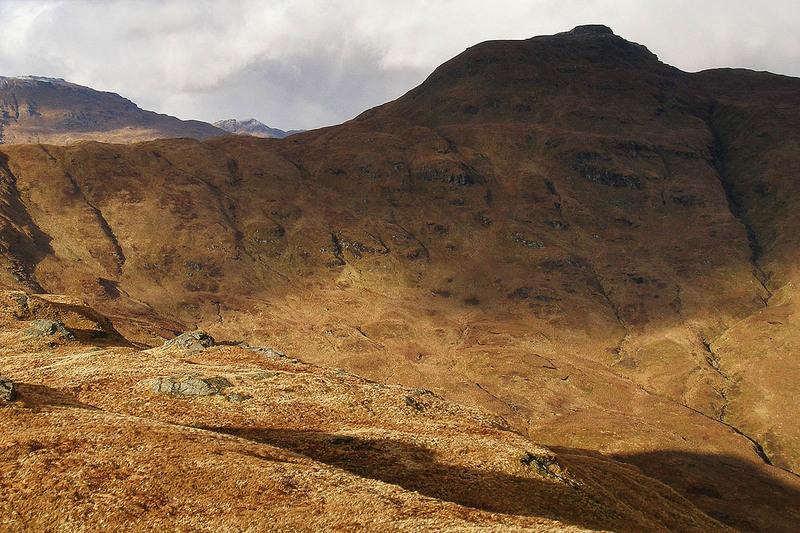 The principal mountains on the list became known as munros and since the publication of the list almost 6,000 people have recorded their ascents of all the munros. 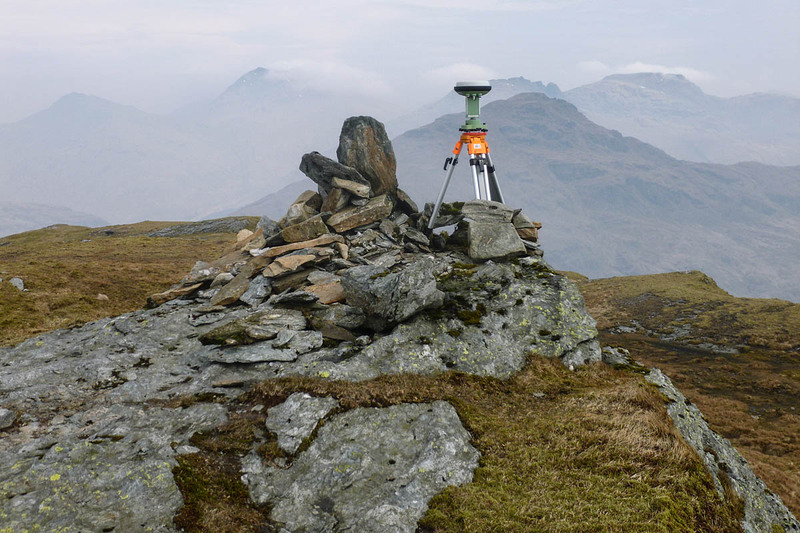 There have been numerous revisions to the list since then, mostly through improvements to mapping and survey techniques, and the number of munros currently stands at 282. The second person to complete all the munros and their associated tops, of which there are currently 226, was John Rooke Corbett in 1930. However, less well known, but becoming increasingly more popular, is the eponymous list of mountains compiled by JR Corbett which was published after his death in 1949. Climbing the corbetts has been described by Hamish Brown in his Guide Book to these mountains as ‘Life after The Munros’. A corbett is defined as a mountain in Scotland that is 2,500ft (762m) or above, but lower than 3,000ft (914.4m), and with at least 500ft (152.4m) of drop separating it from the next higher mountains. Since the publication of the 1984 Munros Tables, there have been relatively few changes to the list of corbetts. Two Munros, Sgurr nan Ceannaichean and Beinn a’ Chlaidheimh were classified as corbetts, following accurate measurement of their heights and more recently in 2012 the twin corbetts Sgurr a’ Bhac Chaolais and Buidhe Bheinn – both summits accorded the same height by Ordnance Survey – was resolved following an accurate survey with simultaneous Global Navigation Satellite System measurements on the two summits, with that latter mountain measuring 0.29m higher. Following these changes the number of corbetts was revised to 221. John Barnard said: “All of these measurements were carried out by G&J Surveys and the results verified by Ordnance Survey. Hitherto, there has been no case of a mountain below 762m being reclassified as a corbett following an accurate determination of its height. Graham Jackson, the other half of G&J surveys, said: “We parked in the car park of the little village of Lochgoilhead, which is reached by the B839 via Hell’s Glen or the B828 from Rest and be Thankful, both narrow single track roads. “The village is in an idyllic location surrounded by high mountains and clinging to the water’s edge of Loch Goil. Our route began following the Cowal Way, which initially winds its way through mature forest above Donich Water. The air was alive with birdsong. Willow warblers twittered their lazy song above the roar of the stream, as we began to gain height on the excellent track in the early morning sunshine and still air. John Barnard said: “Having climbed so far we had little choice but to plough on following a line of white fence posts which marched across the barren landscape and which the map told us would take the walker to Ardgarten on Loch Long. Graham Jackson questioned whether the decision was the right one. He said: “After what seemed an eternity, but in reality was only 30 minutes, we finally reached the summit. “To our great and pleasant surprise the mist was suddenly whipped away in the wind to reveal a spectacular view of Loch Long beneath us and Loch Lomond in the distance to the east. There was no time to reflect on the view as we needed to determine the summit position while the visibility lasted. John Barnard explained: “It is so easy for the naked eye to be confused, especially when there are several positions that vie for the summit. “In this case the summit did seem obvious. The cairn was perched on a large pointed outcrop of rock with a near vertical east face. About 40m to the south was a second high point, but this did look lower. Our work with the level and staff soon showed this to be the case and this second high point was in fact 1.2m lower. “Next we investigated the cairn and again we soon found that the highest point of the mountain was on the very edge of the crag, just under the edge of the cairn. To set up the GNSS, as it could easily have fallen over the crag if caught by the wind which was gusting to 25mph. We took the chance and weighed down the legs of the tripod with rocks and relied on the fact that the wind, which was coming from the east, would not change direction. Fortunately it didn’t! “Ordnance Survey asks for the two hours of data to be collected in order to ensure a robust data set. As that time ticked by the weather improved and a party of four people arrived and helped us pass the time, while the receiver collected its data. 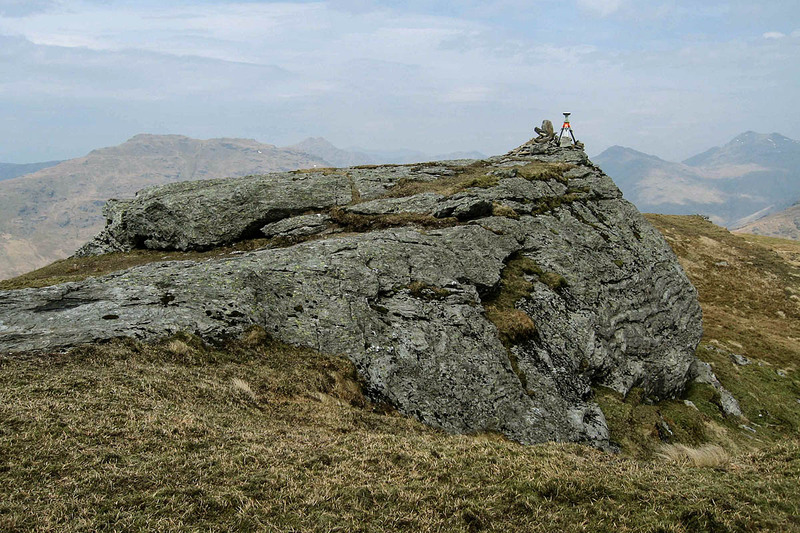 They were from Glasgow and had ascended Cnoc Coinnich by the Ardgarten route. Once back home we processed the data and found the height of Cnoc Coinnich to be 763.5m, a whole 2.5m higher than given on the maps. The data file was forwarded to Mark Greaves at Ordnance Survey, who processed it in leading-edge software and gave the official height to be 763.50m. This height will be rounded to 764m on future Ordnance Survey maps. This result has been accepted by the Scottish Mountaineering Club and Cnoc Coinnich has duly been raised to the rank of corbett. We also wish to thank Mark Greaves of the Ordnance Survey, who accepted the data and forwarded the results to OS Cartography for map changes. We also thank Mark for his support and advice that has helped us carry out our mountain heighting work over the past seven years. Worth mentioning that the hill was independently surveyed shortly after by Alan Dawson who confirmed the height. I have heard that atmospheric pressure and the additional weight of water when the tide is in can affect the actual height of the land. Does this have a material effect? presumably the same processes would also depress the mean sea level datum, thereby tending to cancel out the effect. However the GPS figures wouldn't be affected so is that one of the factors that makes the calculations so complex?